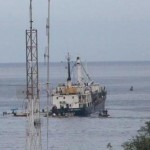 The 74 meter long, 1648 dwt general cargo vessel Floreana ran aground off the Galapagos Islands near Baquerizo Moreno. 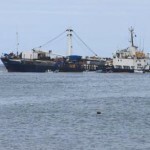 The Floreana was en route from San Cristobal with 1400 tons of various cargo supplies bound for Puerto Ayora when it grounded in an area known dangerous for navigation. 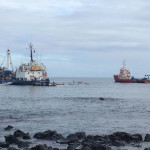 The vessel hull was breached and suffered water ingress. 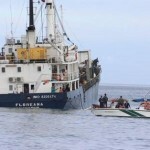 The Floreana’s engine room flooded. Authorities responded to the scene quickly. 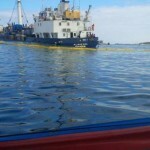 Booms were placed around the vessel to contain any pollution. 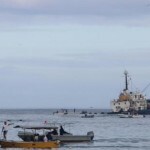 A barge was requested to help unload the vessel’s fuel tanks and 300 tons of cargo from the vessel’s hold. No reports of injuries. 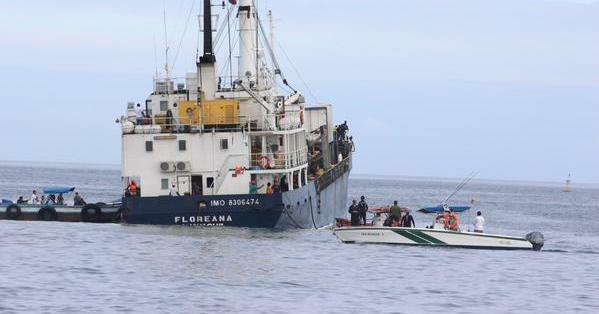 Reports state two tugs were requested to help assist in salvaging the Floreana. 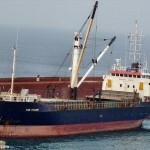 The 90 meter long general cargo vessel Delia became disabled in stormy weather off Loperen, Hvaler, Norway. The Delia had suffered engine failure shortly after leaving Fredrikstad. The Delia dropped anchor and requested assistance. A lifeboat reached the scene and stood by until a tug could arrive. 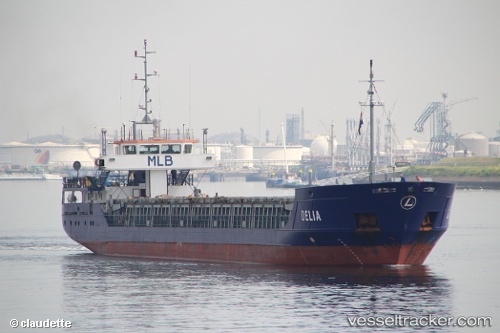 The tug arrived and took the Delia under tow back to Fredrikstad. No reports of injuries, damage or pollution released.